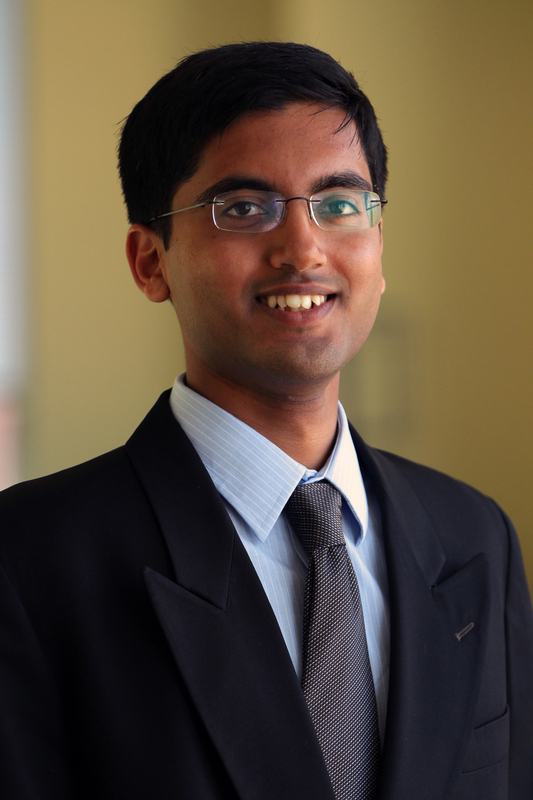 Vineet is a Research Analyst & Program Coordinator with WRI Ross Center for Sustainable Cities. He is a transport and urban planner with experience in road safety, sustainable urban transport and safe infrastructure design. At WRI, he coordinates the global health and road safety program, and manages large urban mobility grants and activities across 15 countries. He focuses particularly on creating safe, livable, and accessible cities for all through safer streets and safer mobility. Vineet is a trained road safety auditor and BRT specialist with experience working on projects in Africa, South and South-East Asia, and has co-authored WRI reports and design guidance for road safety and Bus Rapid Transit projects. Prior to WRI, he has worked as a planning consultant for public health and transportation projects in New York City through Cornell University, and worked on safe and accessible street design projects at the Urban Institute in Washington DC. Vineet is also an architect and has worked with design firms as an architect and urban designer, and taught architecture courses as a university lecturer. Vineet has a Master’s degree in City and Regional planning from Cornell University with a research focus on Bus Rapid Transit systems in the Global South, and a Bachelor’s Degree in Architecture from the National Institute of Technology, Calicut.